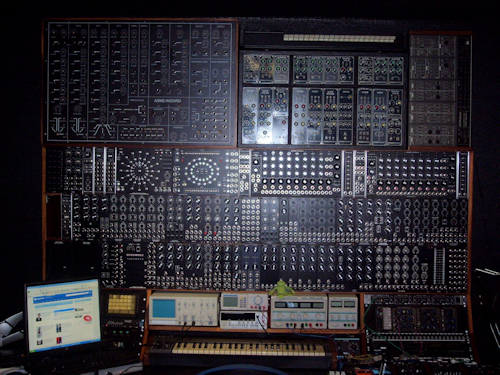 Later though when I started to get interested as well in synthesizers and electronic music and I still worked for that electronics company I read about a synthesizer you could build yourself in a magazine called 'Elektuur' (Elektor in English). It was the later to be famous 'Formant' project. Back then though I had no time and money to build it. And then in 1996 I started my own company and didn't have time at all any more for anything. But I did get the analog electronics part suddenly. 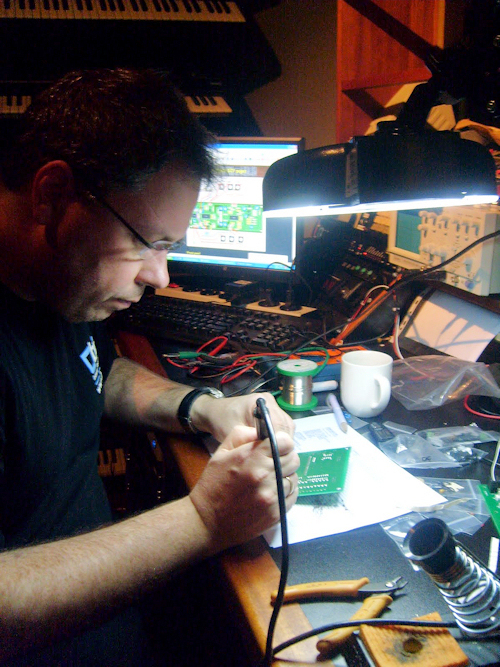 Then in 2005 when I was home with a burn-out from work I started with producing my own music and then I also picked up the electronics again, but this time as a hobby with a goal. 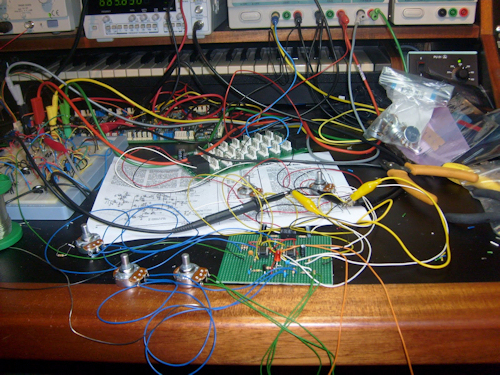 I decided then that I wanted to start building my own synthesizers.